We are delighted to introduce you to our wrap around care service, BHPS Xtra, a before & after school care provision for children at Biggin Hill Primary School. 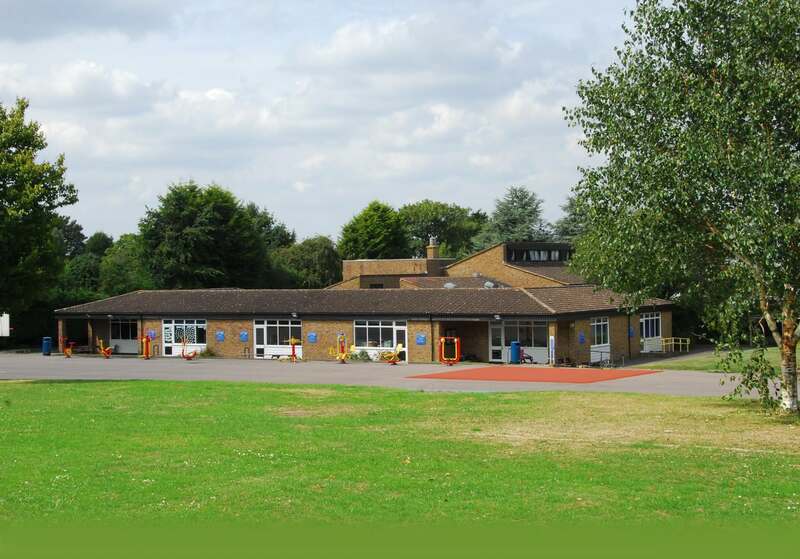 The provision is run and managed by existing members of staff at Biggin Hill Primary School and is be based in the KS2 hall for the morning and The Hangar in the KS2 building after school. Once the children arrive they are be able to participate in a wide range of activities with opportunities to play games, play with toys, physical activities, arts & crafts, complete homework, use the ICT suite and the quiet areas to relax and read. We pride ourselves in providing a caring, happy and friendly environment for all our stakeholders and this extends to BHPS Xtra. We want the children to be excited about attending each day. All the children attending BHPS Xtra in the morning are escorted directly to their classrooms to ensure they start the school day promptly. After school the infant children (Year R, 1 and 2) are taken from their classroom to BHPS Xtra by staff and the junior children (Y3-6) make their way independently to BHPS Xtra. On arrival they will be offered a drink and a light healthy snack. Completed registration forms must be returned, and confirmation that a place has been offered received, before children are able to attend. Bookings can be made by returning the completed registration form, booking sheet, medication administering form and signed Term & Conditions to the School Office in an envelope marked “BHPS Xtra” or by email to bhpsxtra@bigginhill.bromley.sch.uk. All this information is available from the school office and on our school website. Places at BHPS Xtra are limited in accordance with the guidelines set out by Ofsted so we would recommend booking early. Confirmation of a place will be provided. If your employer uses a different provider to those listed above please email bhpsxtra@bigginhill.bromley.sch.uk to advise. BHPS XTRA will be managed by trained staff all appropriately experienced and with an enhanced DBS check. There will be a qualified First Aider on site at all times. As BHPS XTRA is run directly by the school with staff employed by the school it will come under the school's own Ofsted registration and does not therefore, need to register separately.